A love of his native land was what brought Leonardo Baccarelli to purchase the property that is now Roccafiore Winery in Todi, a town in the province of Perugia, situated in Umbria. The wines from this region are outstanding, and the wines from this winery are a true testament of what can be produced in Umbria. With a passion for life and its bounty, the Baccarelli Family shared their ardor for this land with its breathtaking views by building what is now their winery, resort, restaurant, and spa in this Italian paradise they call home. Overlooking the town of Todi from Roccafiore. Photo courtesy of Roccafiore. In Italian rocca means rock and fiore means flower. Perhaps rocca symbolizes the solid structure or the rock foundation of the resort and winery that are the mainstay of the property. The beauty of the landscape, vineyards, the fruits it bares and the flora that surrounds the property represents the fiore. Together they build on what is essence Roccafiore. The Baccarelli name is a fixture in Italian gas and car racing. They are also heavily involved in renewable green energy, solar and bioenergy. Leonardo’s passion for cars, design and modern art comes through in many ways. His enjoyment of cars and racing is evident in the theme of the rooms at the resort. Instead of having numbered suites, they are named after prestigious cars such as Ferrari. A love of art and design permeates the architecture. The family’s interest in reducing their carbon imprint is quite apparent in the winery production, vineyards, and farm by utilizing environmentally friendly and sustainable practices. Roccafiore is totally organic. When I met Luca Baccarelli and tasted the wines of Roccafiore, I could sense the importance of their natural approach to winemaking. Roccafiore only uses organic products and avoids the use of any chemicals. They produce 100% of the energy required to run the winery with solar power. In addition, they use biofuels in their tractors, practice dry farming to reduce water consumption, use only natural yeasts and harvest the grapes manually. They believe there is a natural solution to every problem enabling them to grow healthier vines, which than produce better grapes. The winery, vineyards, and wines have the European organic certification. 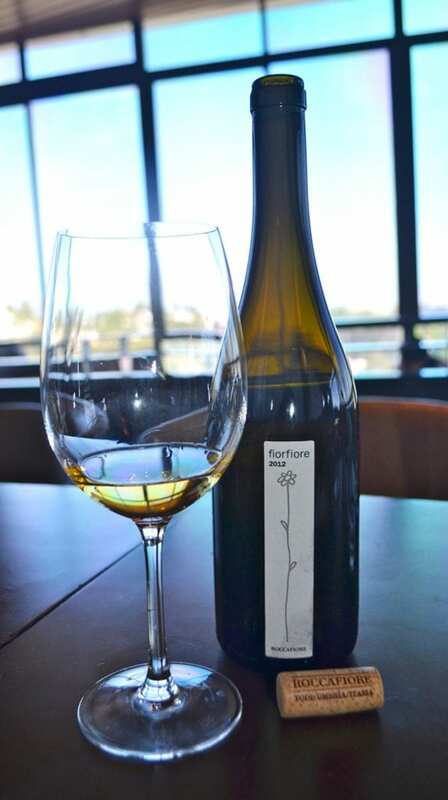 Roccafiore only uses native grapes in their wines. These include Grechetto di Todi, Trebbiano Spoletino, Sangiovese, Sagrantino, and Montepulciano. During my meeting with Luca, I sampled the 2012 Fiorfiore. Created from the highest quality Grechetto that comes from older vines, gives the wine more complexity. The intention is to create an elegant long lasting wine that as Luca said, “Is the best of the best.” The wine ages in larger Slovenian oak barrels allowing the wine to have a more delicate and less oaky flavor. The nose is that of pineapple, green apple, and pear. The quality and texture of the wine is a bit reminiscent in style to Chardonnay with some tropical and stone fruit flavors along with hints of toast with vanilla, honey, and a medium acidity. On a separate occasion, I sampled the Rosata, Sagrantino and the Prova D’Autore. 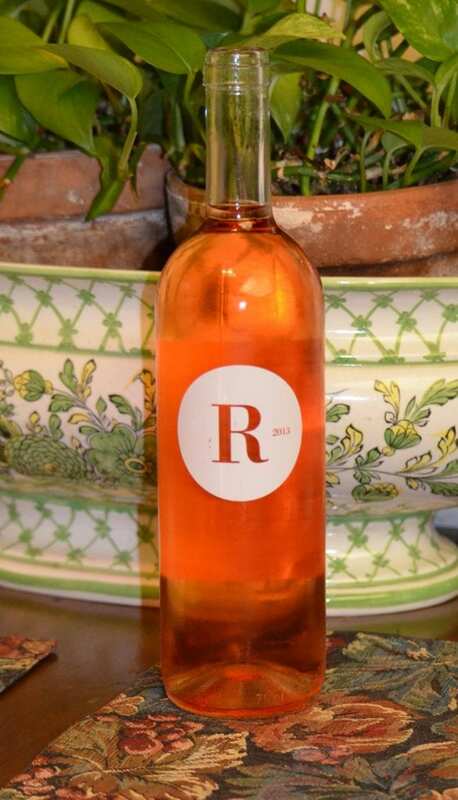 The 2013 Rosata consists of 100% Sangiovese and is a lovely fresh Rosé that exudes watermelon and strawberry with a touch of savory. It was the reds that really wowed me. 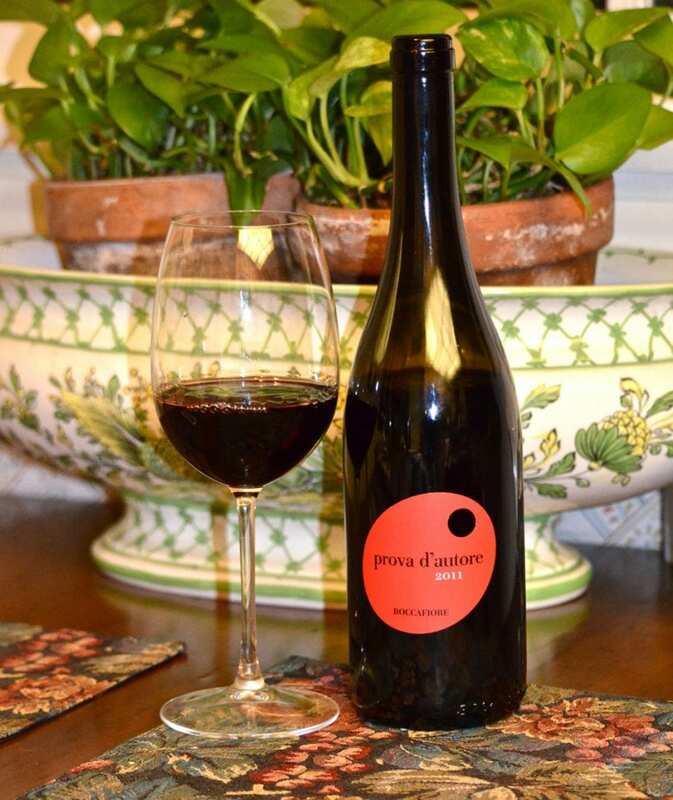 The 2011 Prova D’Autore is a blend of 40% Sagrantino, 30% Montepulciano and 30% Sangiovese. A portion, about 40% are dried so there is little sugar giving the wine a bit of an Amarone character. The wine is rich and complex with a nose of tobacco, leather, raisins, and cocoa. The flavors are those raisins, currants leather, cocoa, tobacco yet there is a sweetness of stewed fruits. The elegance of this wine is superb. Looking at the label of the Prova, it appears to be an artist palate. 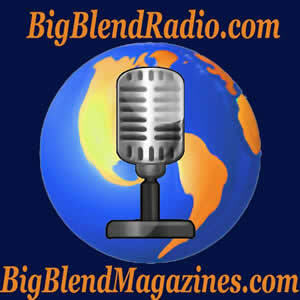 When you think of the blend, the wine is an artistic creation so befitting to its label. The 2009 Sagrantino is another bold and richly complex wine. The aroma of violets was most prevalent while enhanced by flavors of dark fruits, boysenberry, and blackberry as well as tobacco and leather. The layers of this wine gave way to a long finish. 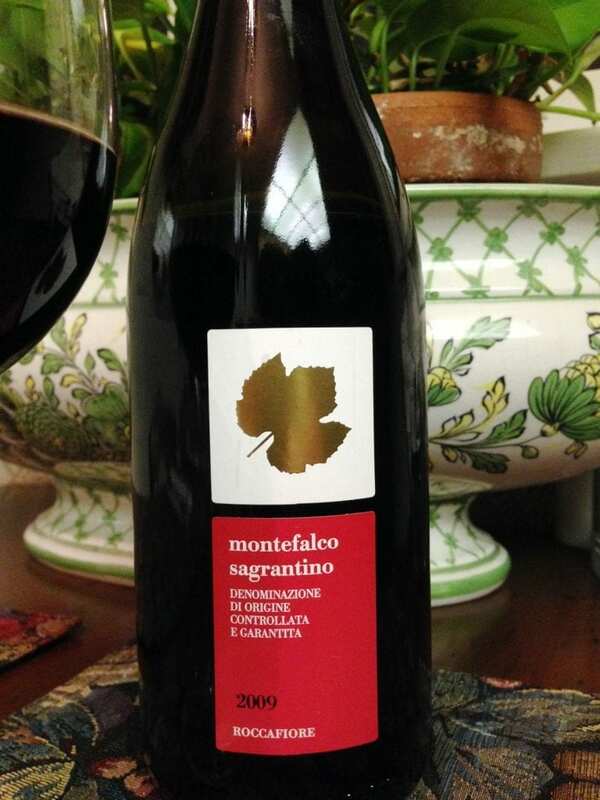 This Sangrantino was another outstanding wine from Roccafiore. I was duly impressed with the quality, consistency, and balance of the wines. I could see how this winery achieved its goal of creating elegant wines. 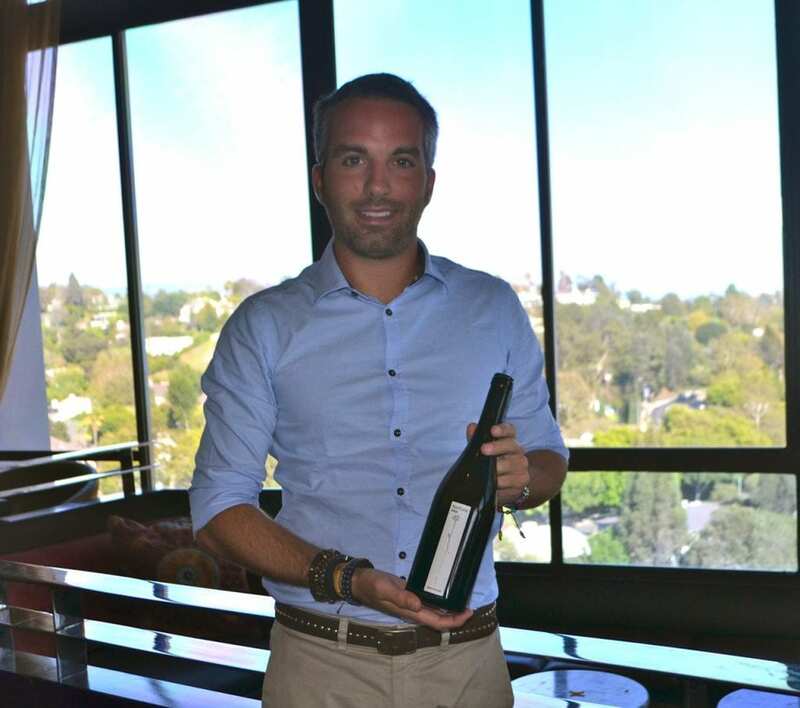 Leonardo and Luca Baccarelli’s passion shines through in their wines. At the same time, they bring the art of winemaking into harmony with nature and the land they so love. 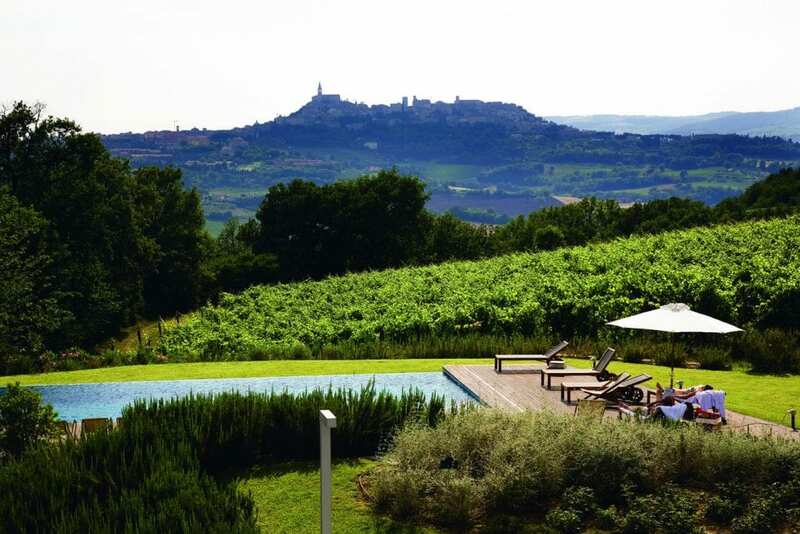 The vision of the Baccarelli’s to create an environment so conducive to region and its magnificent setting would inspire anyone visiting Italy especially Umbria to plan a visit that includes an overnight stay at Roccafiore Winery. You will fall in love with the land just as Leonardo and his family did.